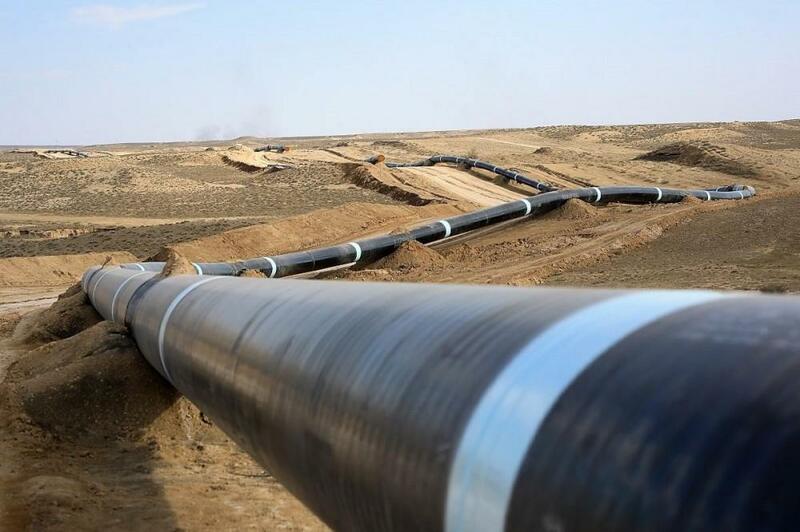 In the seven months of this year, 32.4 percent of gas transportation was implemented via the Baku-Tbilisi-Erzurum (South Caucasus Pipeline - SCP) pipeline, the State Statistics Committee reported. During this period, 4.3 billion cubic meters of natural gas was pumped through the pipeline. In January 2017, the volume of gas supplies via the South Caucasus Gas pipeline along the route of the Baku-Tbilisi-Erzurum amounted to 7.1 billion cubic meters or 33.5 percent of total volume. The volume of natural gas transported via this pipeline increased by 7.5 percent compared to 2015. The capacity of the technical processing systems of the terminal is 1.2 million barrels of oil per day, and 32 million cubic meters for gas from the Shah Deniz field. The total volume of gas processing and export capacity (including associated gas with ACG) is 50 million cubic meters per day.